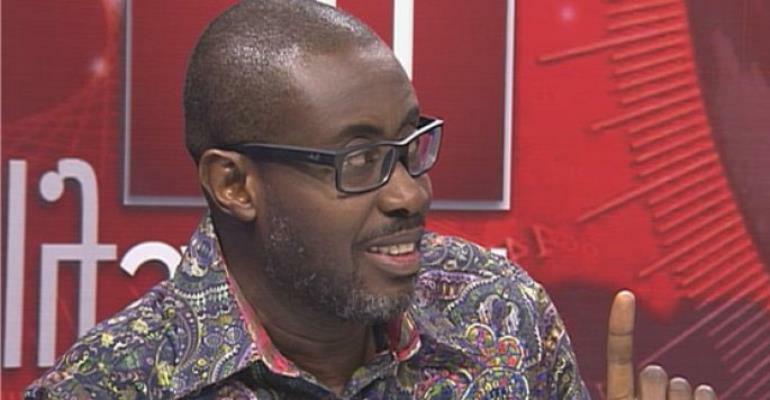 Acclaimed Ghanaian legal practitioner/writer Ace Anan Ankomah will read portions of his book 'Is There Not a Cause … To Rant' at the Goethe-Institut in Accra on March 27. 'Is There Not a Cause …. To Rant', which is his first book, was published by Dakpabli & Associates and is a collection of essays on socio-political issues in Ghana as seen through the lenses of a lawyer. Currently a managing partner and head of Litigation, Arbitration and Dispute Resolution Practice at Bentsi-Enchill, Letsa & Ankomah, he also teaches at the Ghana School of Law, where he conducts the Legal Writing and Editing Skills seminar. Ankomah, who was called to the Ghana Bar in 1992, holds a Master of Laws degree (LLM) in International Taxation (Queen's University, Canada) and a Bachelor of Laws degree (LLB) from the University of Ghana. He is a member of the Panel of Arbitrators of the International Centre for Settlement of Investment Disputes (ICSID) and also served on the Court of Arbitration of the International Chamber of Commerce (ICC) for three years. Ankomah is a founding member and director of the pressure group, Occupy Ghana and a Fellow of both the Aspen Global Leadership Network (AGLN) and the Africa Leadership Initiative, West Africa (ALIWA). In 2015, the University of Ghana instituted the Ace Anan Ankomah Prize in Constitutional Law at the Faculty of Law in his honour. The programme is being organised by the Writers Project of Ghana, in collaboration with the Goethe-Institut in Accra.